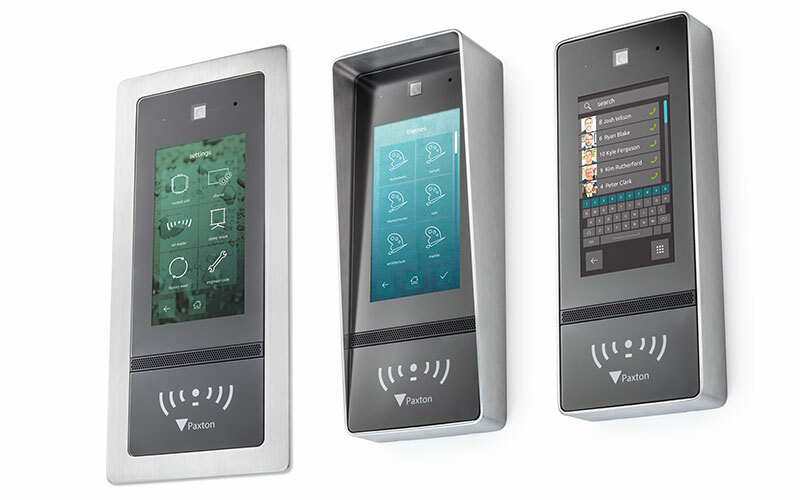 A well designed access control system will allow effective management of the daily flow of people through your building for the protection of staff and assets. 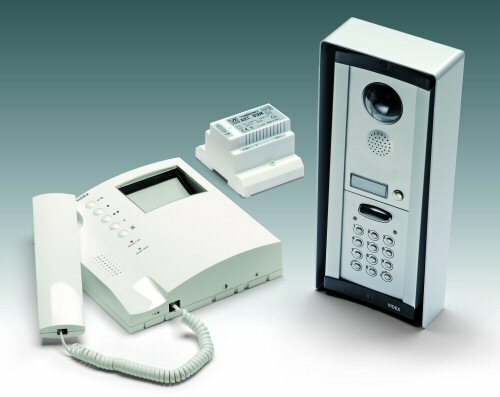 With a product range covering everything from the latest state of the art biometric readers and networked access control systems to single door applications, Complete Security will happily discuss your specific access control requirements. Please call your nearest branch.